Video marketing is huge right now, and it's no surprise. Video is easy to consume and share, and it's a great way to engage your customers and improve your marketing performance! In fact, mobile video consumption tends to rise by 100 percent on YouTube every year. 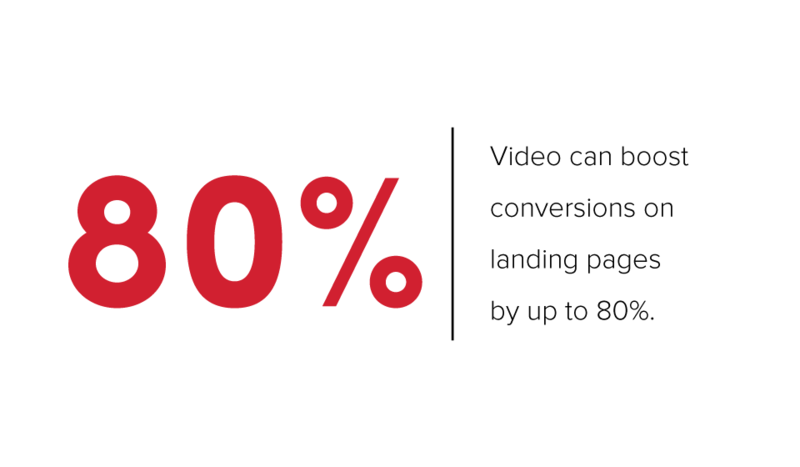 Video can also dramatically increase clicks in emails (by up to 300 percent) and conversions on landing pages (by up to 80 percent). Ready to try video marketing for your local business? Who is your video’s audience? Your audience will determine the type of video content you’ll create. If you create videos before figuring out who your audience is, you have no way of knowing that your videos will be valuable to your audience. Do some audience research. Think of your target customers, and that will give you a good idea of who your audience should be. What do you want your video to accomplish? Educate? Entertain? Sell a product? Get more clients? Retain existing clients? Find more employees? Create sales tools for employees? Make sure to plan and create your video with your goals in mind. Before you start filming, you need a plan. The pre-production stage of filming is probably the most important step of your entire process. It’s important to know what your video will discuss so that when it is time to film, you know exactly what you need to do. Your plan doesn’t always need to be highly detailed and precise, but you should at least have a solid outline of what you will be talking about and showing in your video. If you are comfortable memorizing and reciting lines, feel free to write a script. 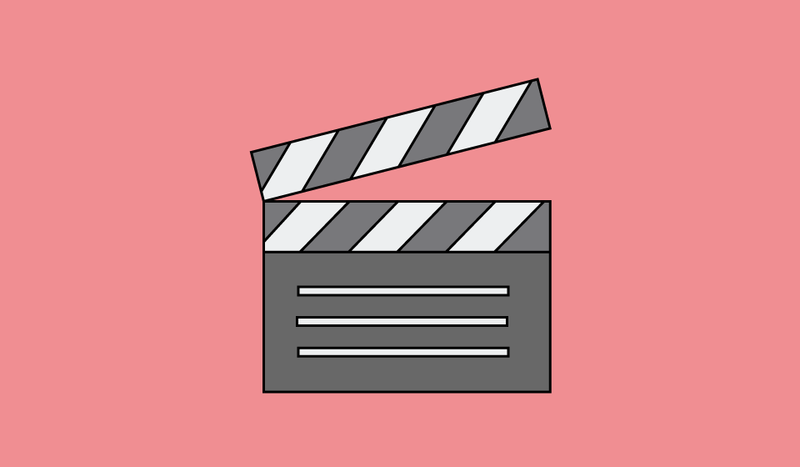 However, it’s important to seem natural and conversational in your videos, so another good idea is to develop some talking points or topics to cover and naturally discuss them on camera without a script. Once you have a solid plan for your video, you can move on to making some movie magic! Feel free to use your smartphone. Your phone is always in your pocket, and it's easy to use. However, filming on a phone requires some skill. Follow the next few tips to make sure to shoot professional looking videos with your phone. You can get inexpensive tripods online or at almost any store that sells cameras or camera equipment. Don’t forget to buy a phone mount; that will allow you to attach your phone to the tripod so that it stays stable. Turn your phone so that it’s horizontal when filming. Think of movies, television and YouTube. Any kind of professional looking video is shot horizontally. Zoom with your feet; don’t pinch the screen to zoom! Using your fingers to pinch the screen and zoom reduces the image quality and will make your video look fuzzy or pixelated. The best way to get a closer shot of your subject is to move the camera closer. If you zoom with your feet, by moving closer to the subject, you'll save yourself time editing later! If you are filming someone who is talking on camera, you don’t need to feature their entire body. A medium shot (filming someone from the waist up or chest up) is the best way to film someone in casual conversation. Pay attention to lighting and sound. Try to avoid filming in dark areas or rooms that are lit with fluorescent lighting. Fluorescent lights can create a flickering or strobe effect in videos, so it’s best to avoid them if possible. Try filming somewhere that has a lot of natural light, such as an area that is lit by a window. Sound is also important. Make sure that the audio is crisp and clear, and try to film in a space where there is not a lot of echo or background noise. Unless you're planning a live video, it’s a good idea to download an editing app to your smartphone or computer. If you're on a tight budget, there are plenty of free apps you can try for iPhone and Android. Your video's length will depend on your platform. Depending on the platform you use to share the video, you’ll only have so much time to keep your viewers' attention. 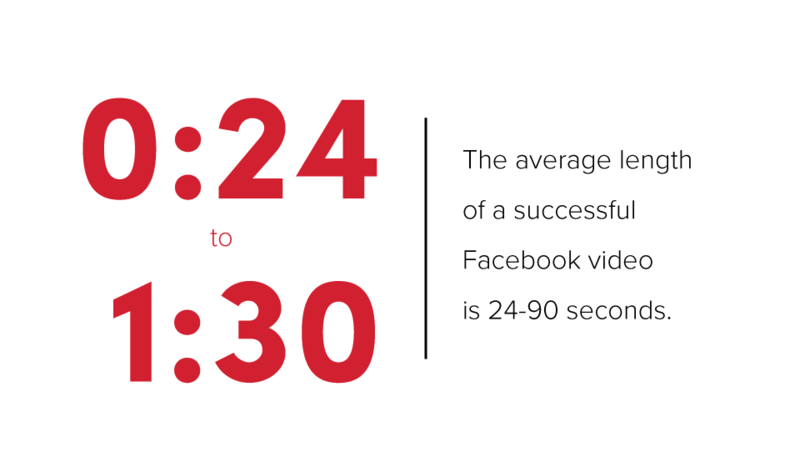 On Facebook, the average length of successful videos is between 24 and 90 seconds! However, people are more willing to spend time watching videos on YouTube and will spend 5 or more minutes viewing a video there. If you want to keep people interested and engaged in your video, you’ve got to put some personality in it. Be yourself and show off who you are as an individual or as a business. People respond best to videos that are authentic and real. We recently filmed a video testimonial with a client who owns a pest control company. The client had a great personality and did very well on camera, and the video has been pretty successful. So, show off your personality and keep your viewers engaged! Use CTAs (calls to action) or give them something to do. Don't leave the viewer wondering what to do next when the video ends. Your video should always end with a call to action that tells your audience what to do next. It could be as simple as telling them to head over to your website to find out more information about your company, or you could invite the viewer to try out a new product or service. What kind of videos should local businesses create? Keep your video's purpose and goals in mind when filming an educational video. If you’re trying to film a how-to video, you shouldn’t also be trying to explain your business and services. Stay on topic and give the information you promised. Have fun when creating entertaining videos, but again, remember the purpose. If you’re trying to entertain your viewers, don’t bog them down with too much educational information. The hottest trend in video marketing right now is going live. Going live on Facebook, Instagram or Snapchat can refresh your business's social media marketing strategy and give your customers a behind-the-scenes look at what you do and who you are. Going live is a great way to engage your followers and show off your personality. It isn't always as easy as it looks, though. No matter what platform you plan to go live on, make sure you have a plan. The last thing you want is to go live and suddenly realize you weren’t prepared or aren’t sure what to talk about or show your viewers. 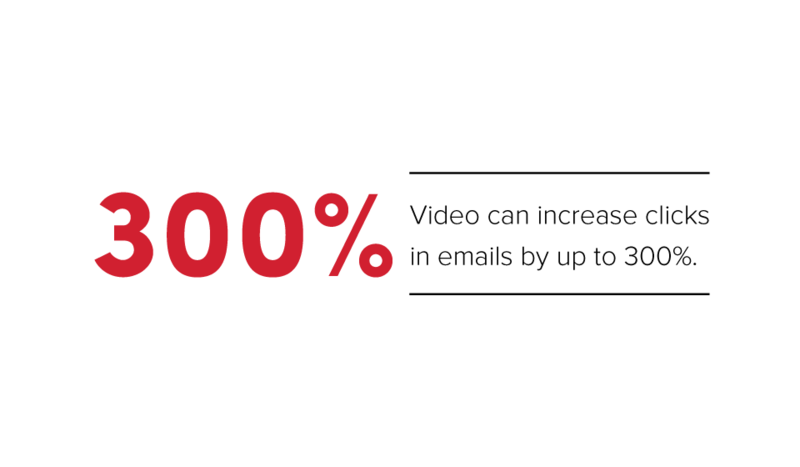 Video is a great way to supercharge your business's digital marketing strategy. But make sure to create videos that will provide value to your audience, and don't forget to use an analytics tool to track the success of your video marketing campaigns! Editor's note/shameless plug: Check out RevLocal's digital marketing videos to learn easy digital marketing tips and tricks for your business. I am intrigued by your concept! I have a Paint Entertainment company and did a cheesy short clip several years ago with my android that I edited and posted on Facebook , but I want to try to use this as a marketing tool on my website! Thank you for your excellent tutorial!